ABOUT DR. WAYNE O. ALANI, MD Wayne O. Alani, MD, is a board-certified orthopedic surgeon serving patients from in and around Sugar Land and Houston, Texas. 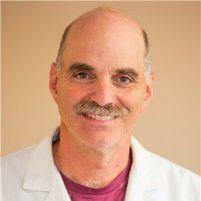 He is proud of the positive impact his practice has on the men and women who turn to him for joint health care. Dr. Alani’s educational journey began at Texas A&M in his hometown of Bryan, Texas. He went on to study medicine at the University of Texas Health Science Center, where he earned his medical degree. He further refined his skill set through an internship and an orthopedic surgery residency at the University of Kansas Medical School in Wichita, Kansas. Continuing education is one of Dr. Alani’s most deeply held priorities, which is why he pursued a fellowship in pediatric orthopedic surgery at Shriner’s Hospital for Crippled Children in St. Louis, Missouri. He continues to search for educational opportunities that enable him to expand his medical services. Dr. Alani is trained and experienced in a wide range of orthopedic conditions. 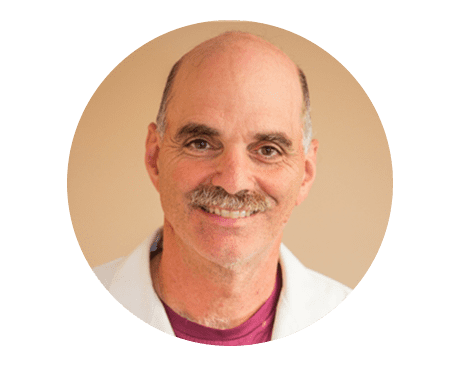 He has particular clinical interest in sports medicine, minimally invasive joint replacement procedures, and total joint replacement. As a peer-review published educator and a member of the American Academy of Orthopedic Surgeons, Dr. Alani remains abreast of the latest research and developments in surgical joint care. Customized care is a cornerstone of Dr. Alani’s orthopedic practice. Each person who entrusts him with their joint health needs receives an individualized care plan designed specifically for their circumstances. That’s just one of many reasons why so many men and women from the greater Houston area wouldn’t consider turning to any other orthopedic surgeon, and even introduce their friends and family to Dr. Alani’s practice. If you’re looking for an orthopedic specialist who offers comprehensive joint health care, schedule an appointment to meet with Dr. Alani and discuss your needs and goals. It’s never a bad time to begin your journey toward healthy, pain-free joint function, and a healthier and more active life.